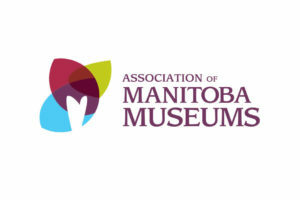 The Association of Manitoba Museums is bringing in the all new Museums Matter Award. 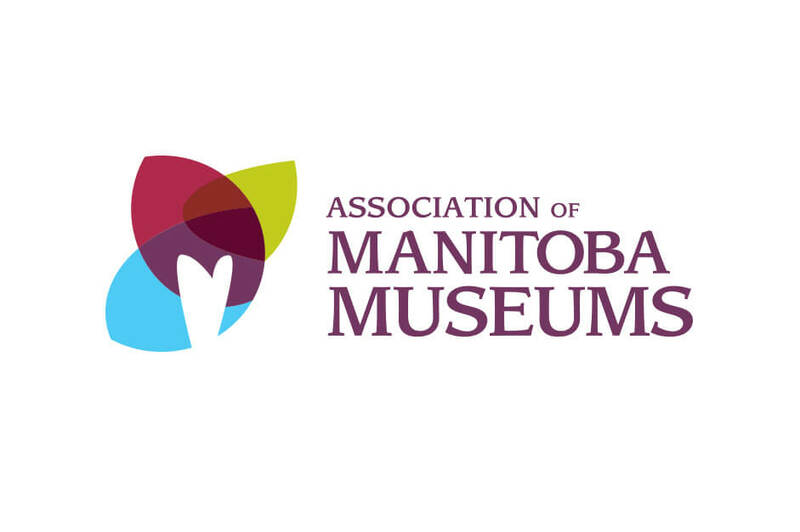 This award is aimed at projects that use in depth research from a Manitoba Museum. Not many people realize it, but if you contact them in advance, most museums would love to help students do their research. 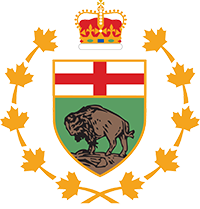 And we’ve got such interesting Manitoba-based topics, like the Froebe helicopter at the Royal Aviation Museum, or the information on the armored train at the Transcona Historical Museum.